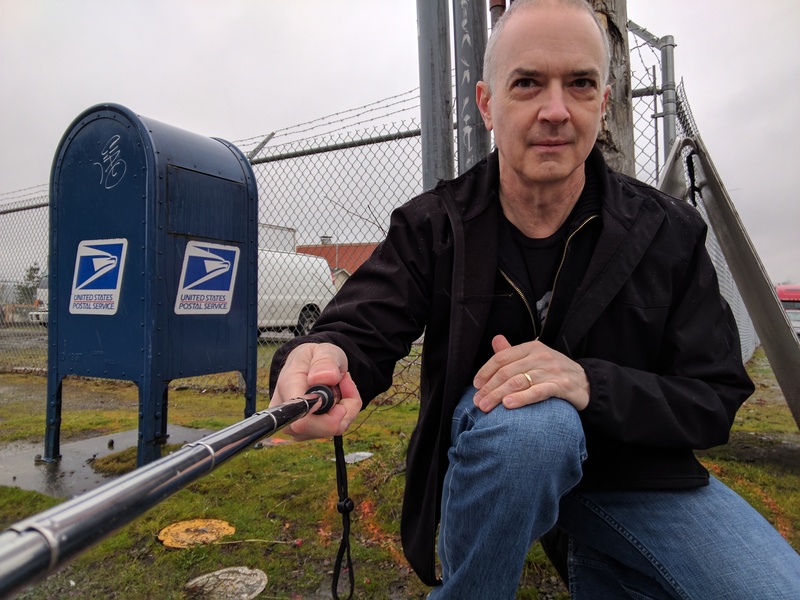 233) Yes, this is yet another photo of me with a mailbox. But there’s something in this photo that is even more interesting than that box. More interesting than me. More interesting than the lovely fall leaves. It’s that sign nailed to the tree. The sign that advertises “A TERATIONS”. I honestly don’t know if the proprietor is making a great joke… or if the L just fell off. 229) Sometimes I like to set up intricately staged shots, and other times I like to play it cool. This was one of those times. 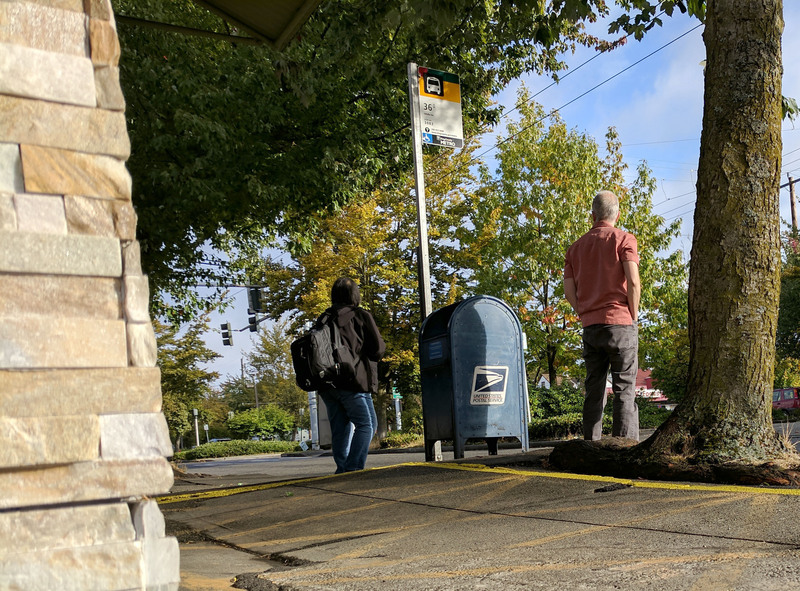 I discretely set up the camera in the background, slowly sauntered over to the box, and made like I was just there waiting for the bus. Oh yeah, nice and cool. The box never suspected a thing. 228) We all know that you can’t fly out of town at a secondary airport if you have unfinished mailing to do. Here to answer that need is this fine box, ready to accept whatever you have (as long as it conforms to accepted USPS standards!) before you depart for places unknown. 65) Another mailbox photo with an exciting (to me) historical (about me) reference! 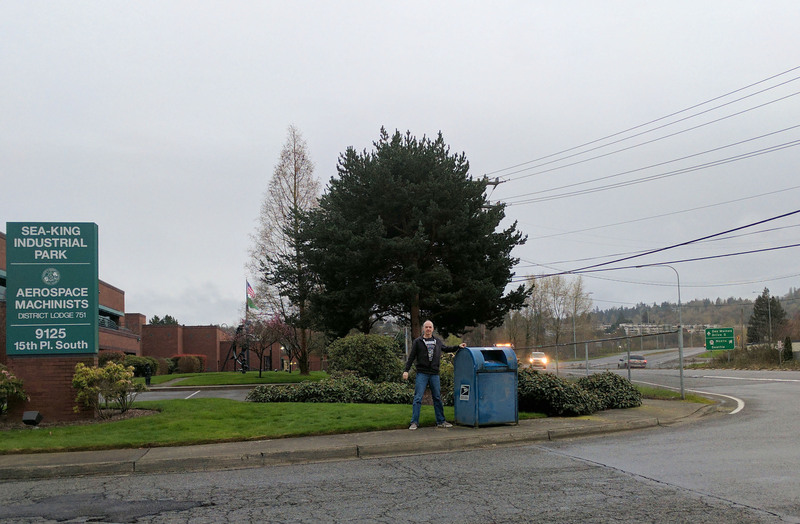 It was a chilly, rainy morning when I visited this South Park box on 14th Ave S at S Director Street, and to be honest, I took the picture and got back in the car as quickly as I could. It wasn’t until I downloaded the photo later that I noticed the row of low-slung apartment buildings in the distance on the right side of the image. 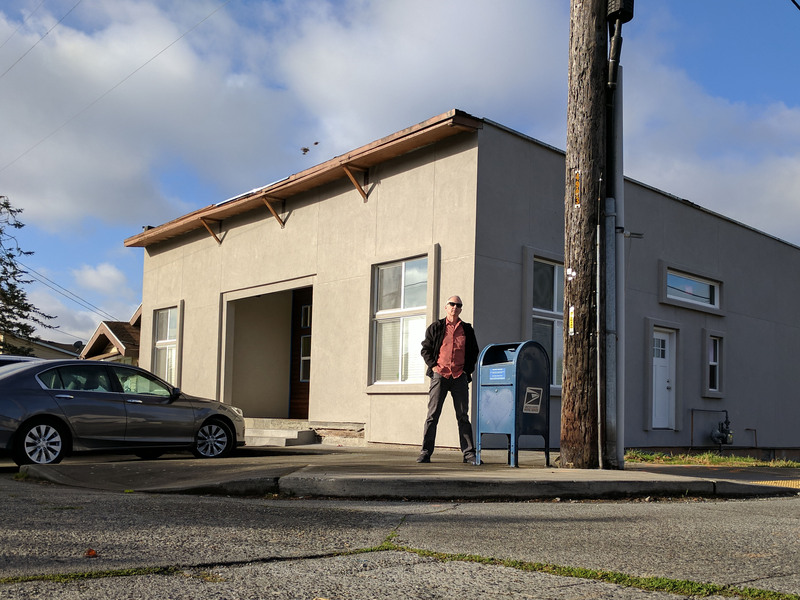 That’s where I lived when I first moved to Seattle in the mid-80s! It wasn’t the nicest place, but it was convenient to work and it had a nice view of a huge galvanizing plant at the base of the hill. 55) Hey, let’s pay another early-morning visit to South Park and see if we can catch this mailbox while it’s still snoozing! 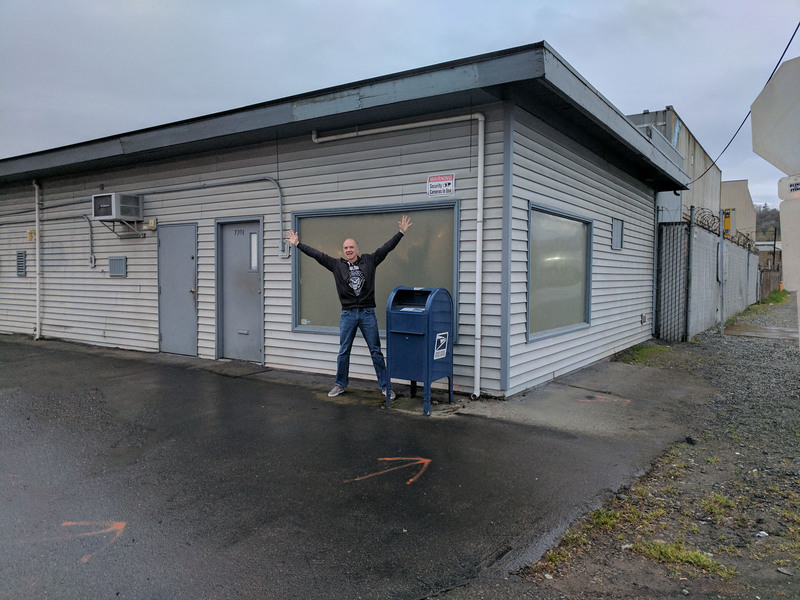 You’ll have to put in a little bit of extra effort to find this box tucked away in a business park off of S Cloverdale Street near 5th Ave S, but I think you’ll agree that it’s worth it. 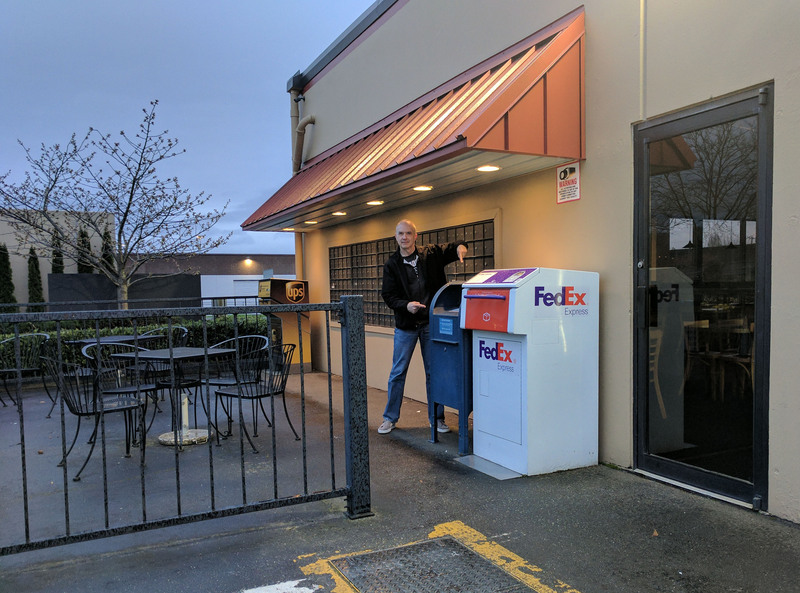 Not only will you get a bonus FedEx box, but just look at those dozens of individual little mailboxes on the wall! 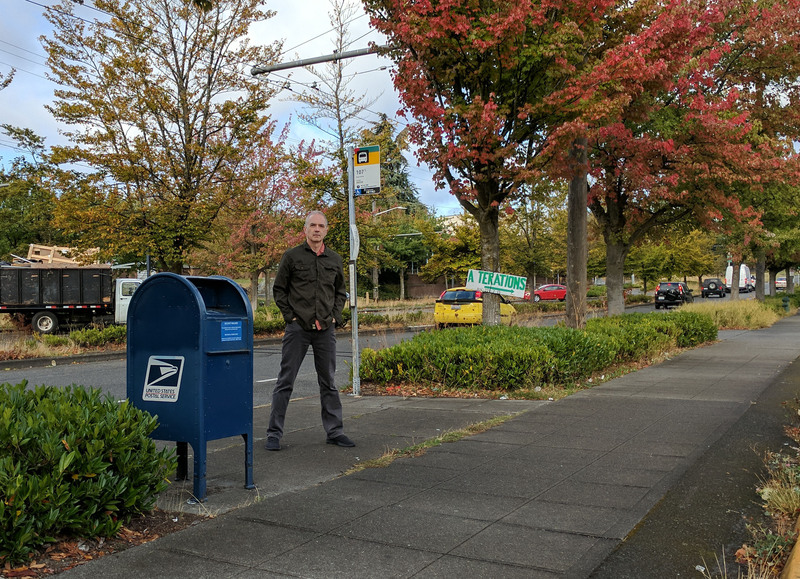 40) What you’re looking at right here is a mailbox that does not get much — if any — love. Tucked away in Georgetown at the corner of 6th Ave S and S Front Street, it does not enjoy any sidewalks or convenient parking areas. It’s completely overshadowed by the full post office just a couple blocks north. Sad, sad indeed. 37) This South Park mailbox looked very lonely to me. Maybe the area has more activity later in the day, but on this rainy morning the place was deserted. I put a bit of extra pep into my posing to help cheer up the mailbox, and you know what? I think it worked. Stop by 5th Ave S at S Holden Street and spread your own form of happiness. 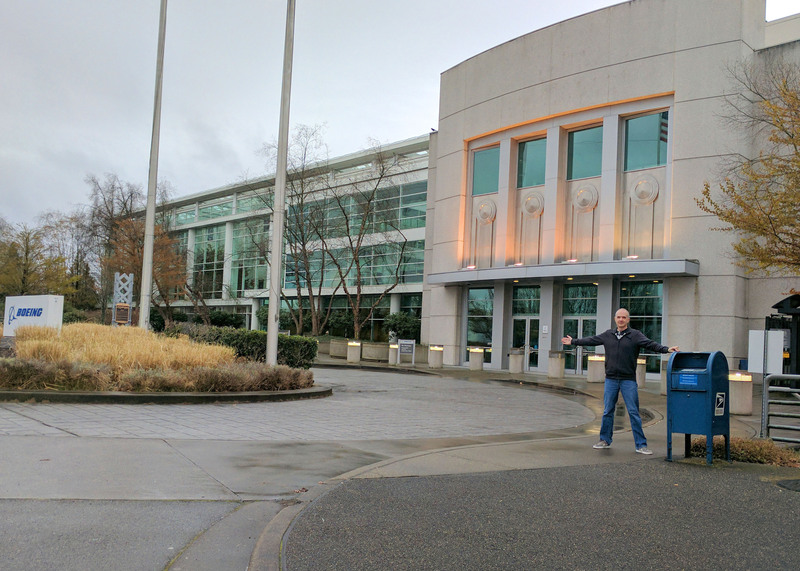 33) Best I can tell, this is the one mailbox for the entirety of Boeing. 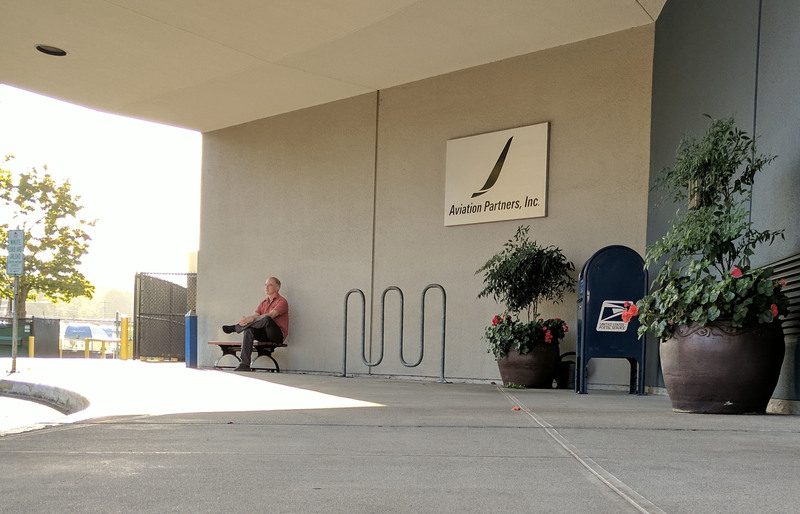 Every single piece of mail they send probably gets deposited in this box. This must be one busy mailbox, yessiree. 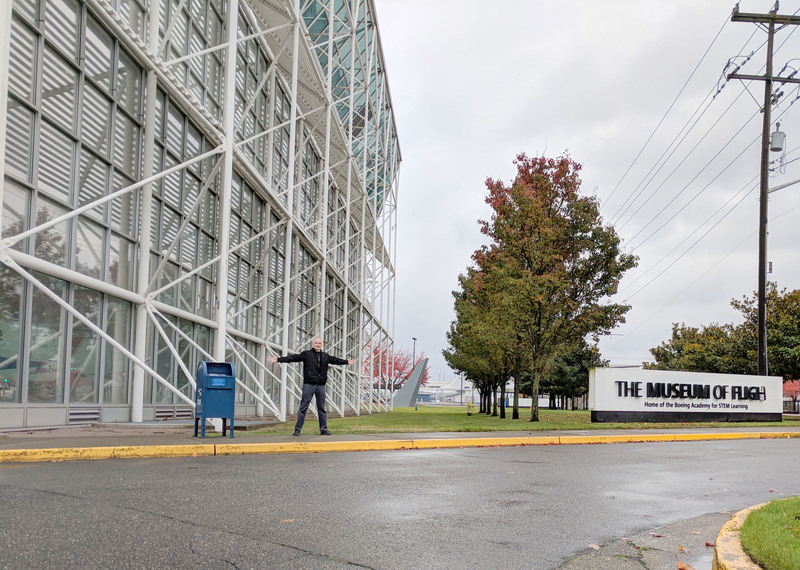 Fortunately, I visited it early in the day on a weekend, otherwise I probably would have been trampled by the constant stream of workers mailing things. If you find yourself on E Marginal Way, be careful.